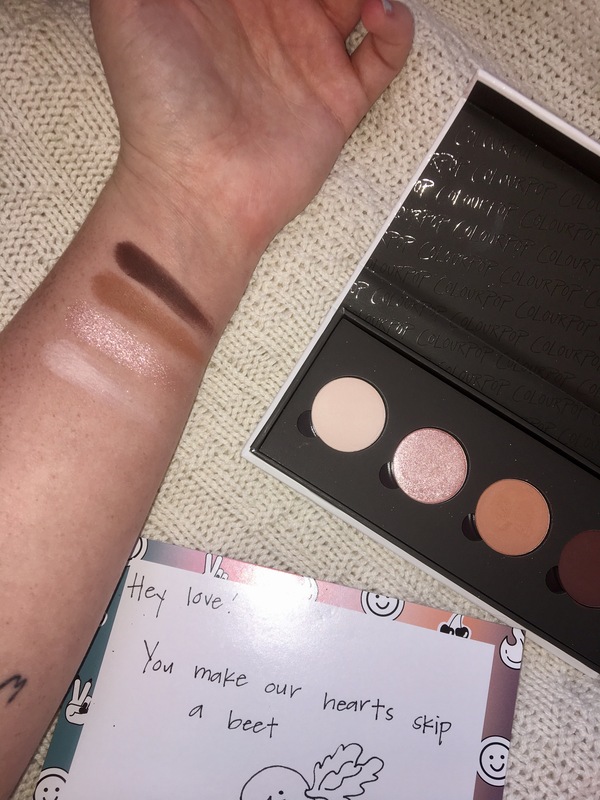 The first palette is $aucey. 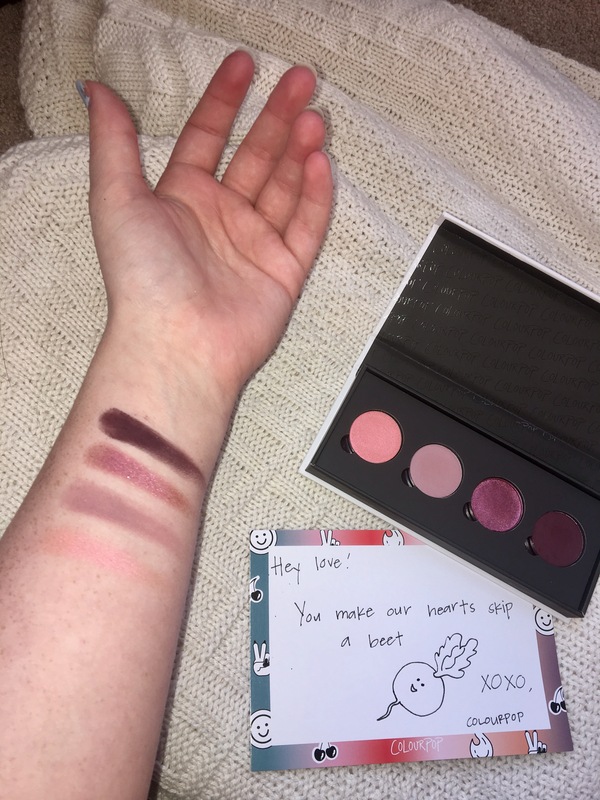 This is my first time trying the colourpop pressed shadows, and they feel pretty good. Some of the mattes feel a little chalky, but they have really good pigmentation. These are the descriptions from the website from bottom to top on my arm, & left to right in the pans. 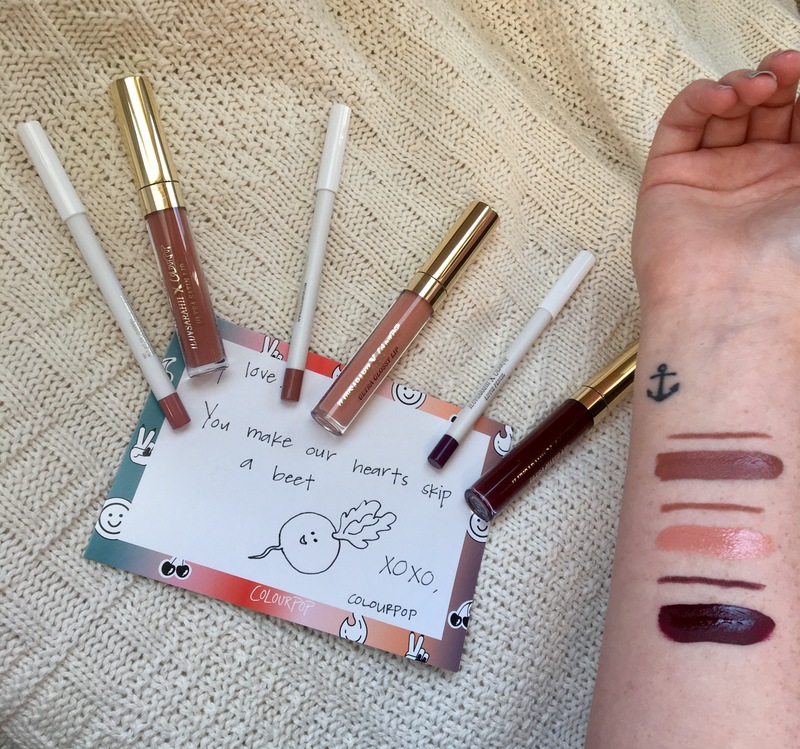 This collection is absolutely stunning, and I cannot wait to play with it on my lips & eyes. I will have a look using these products coming to you soon. 😊 I hope you enjoyed, & please leave a like & a comment if you did.